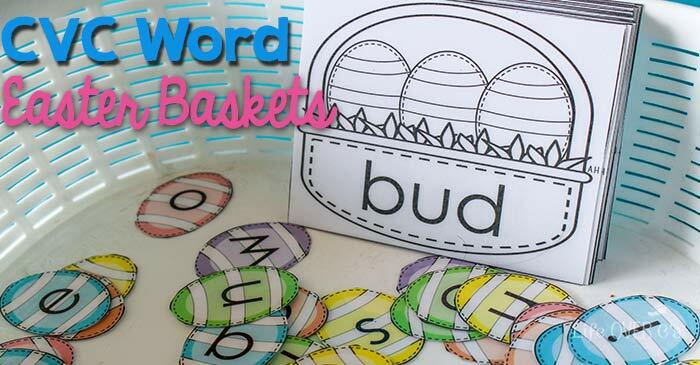 These CVC Word Baskets are so cute and make a perfect Easter learning to read activity! 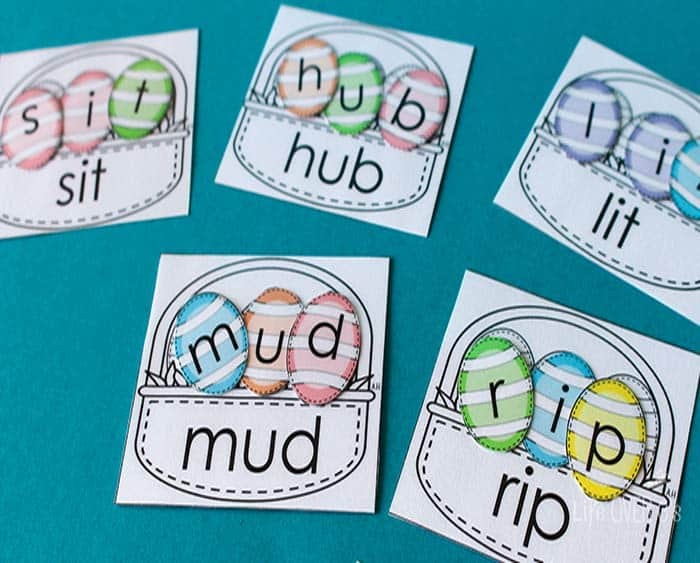 Just print, cut and go and you can review short vowel sounds with the many card options included! 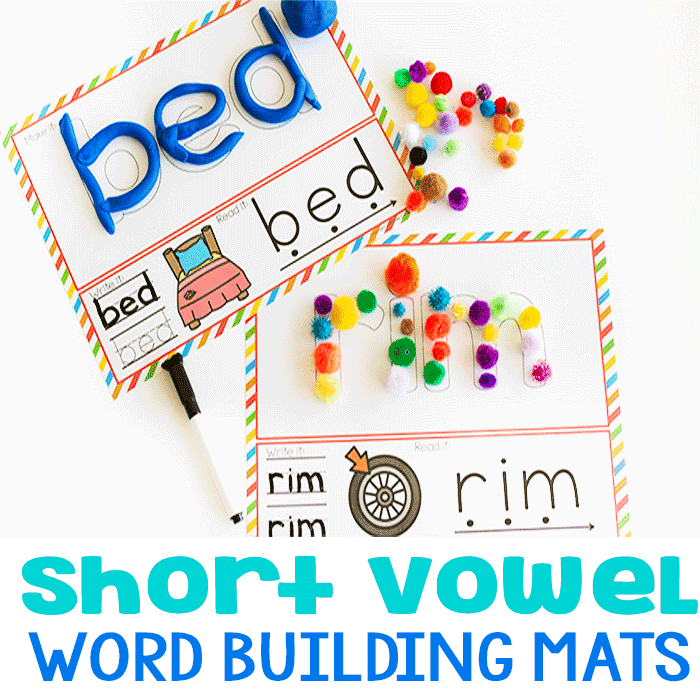 162 CVC words to practice!! Most word families are separated for ease of use. You can chose to print the word families that you want. Print your choice of pages 4-30 on card stock or laminate for durability. 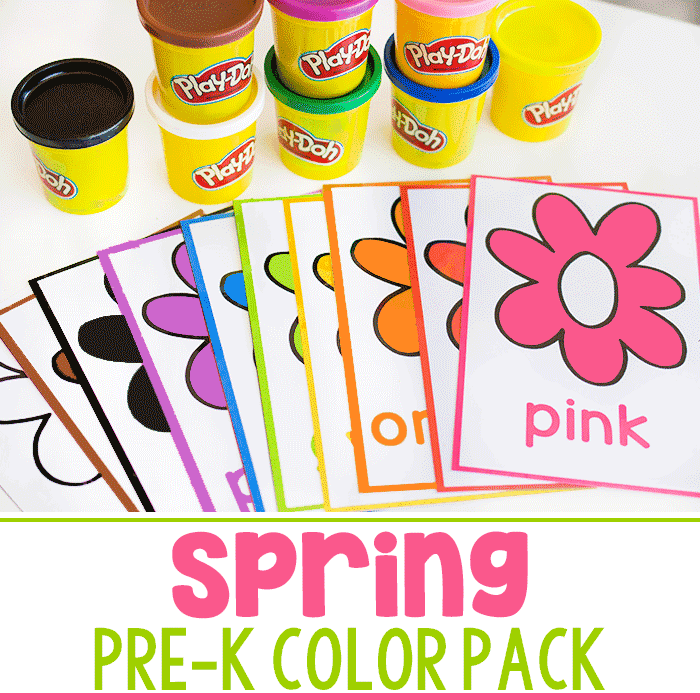 Cut out the cards and select the cards that you want for your students. Print multiple copies of page 31-32 depending on how many words that you want students to make at the same time. I have included only the consonants that are needed to make the words in this packet to limit excess printing. 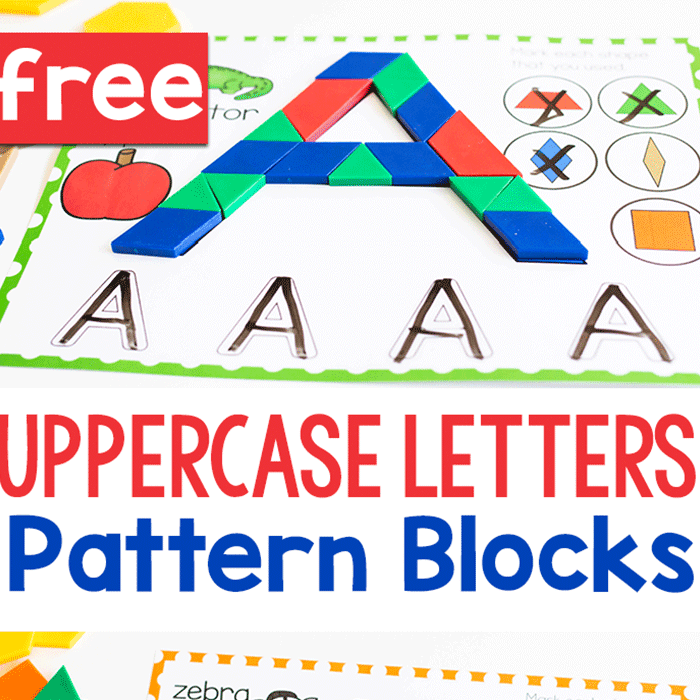 Provide the students with the baskets that you want them to work on and multiple copies of the letters. 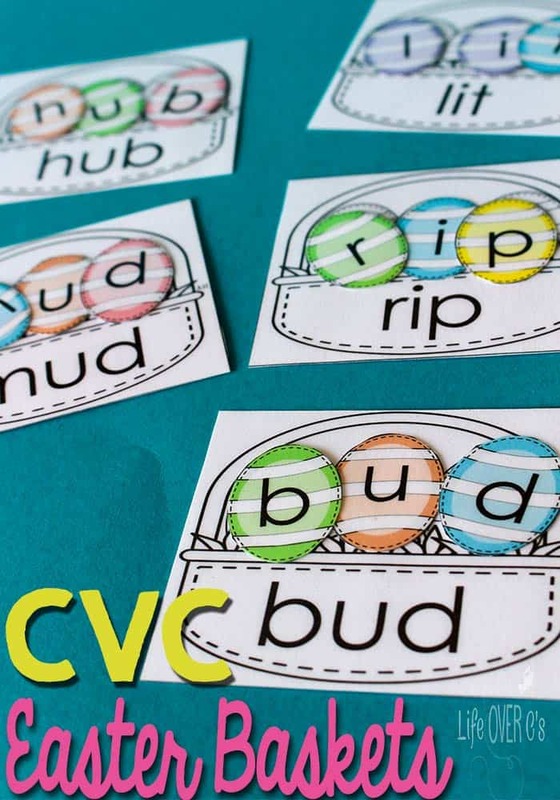 Students will work independently or in pairs to create the CVC words shown on the baskets. 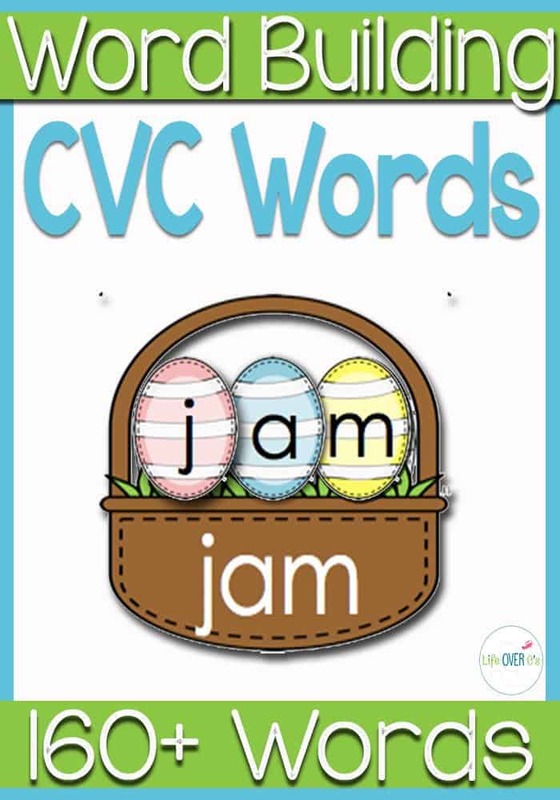 Purchase the CVC Word Baskets for Easter.